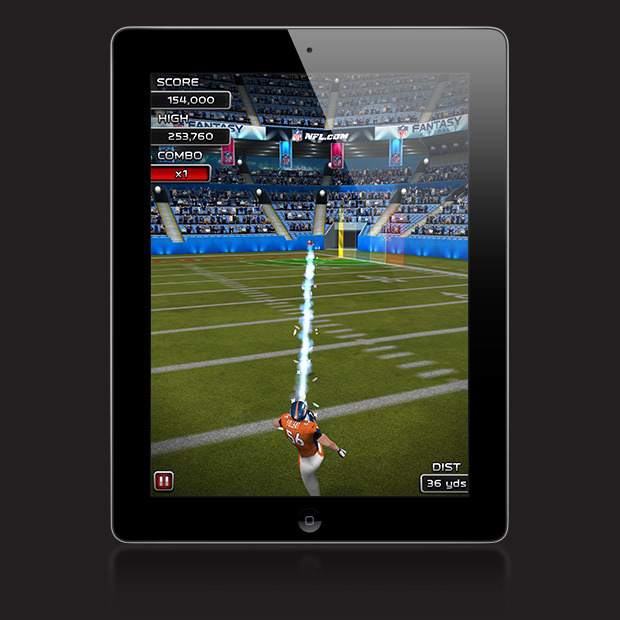 Experience glory being NFL’s top kicker! 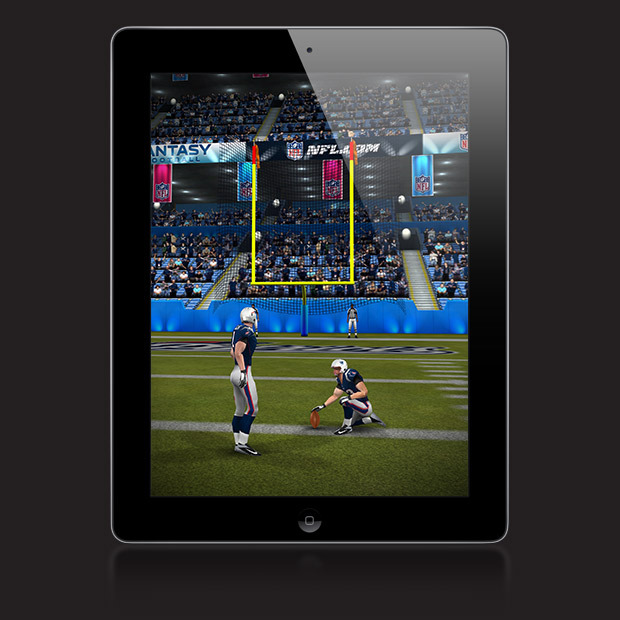 Play the ultimate football game of the season on mobile. 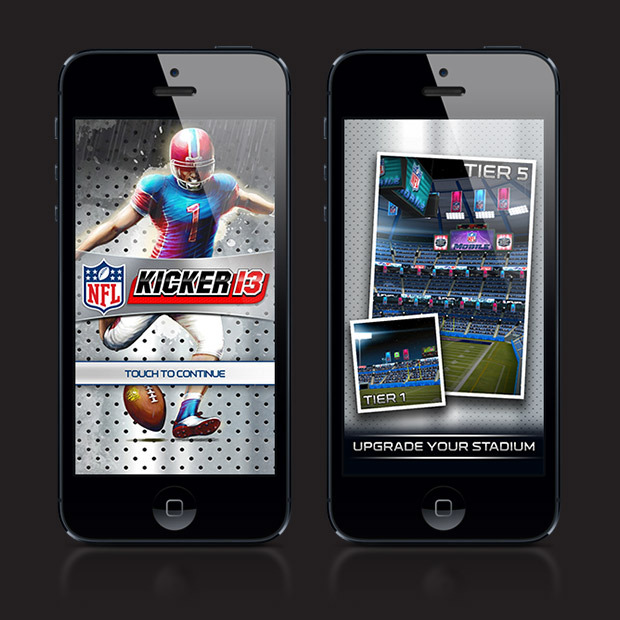 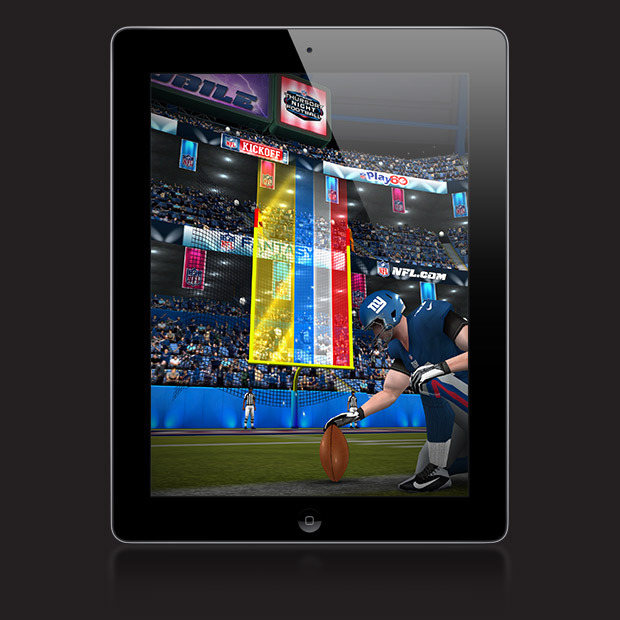 Pick your favorite team, customize your jersey and kick field goals and punts across three game modes. 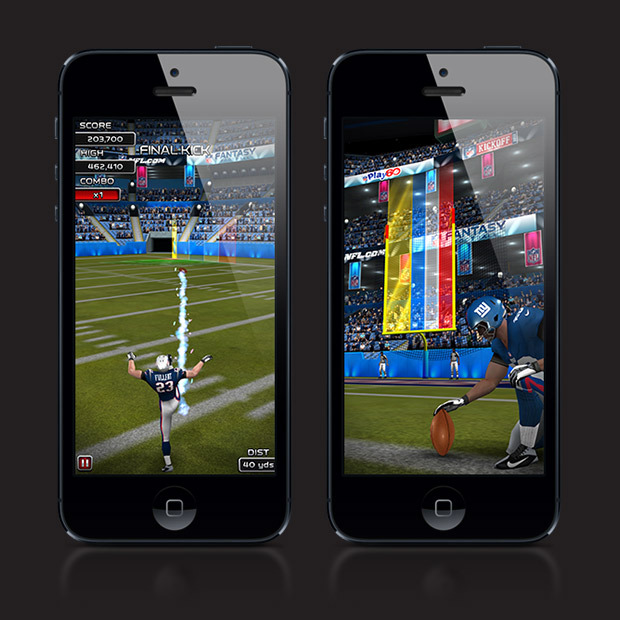 Compete with friends, unlock classic and alternate team uniforms and upgrade your stadium into a high tech temple to football.